How Does Cottage Cheese Taste Like? Cottage cheese is a staple in many weight loss diets. I know a lot of people who would like to taste it but they’ve heard that it doesn’t taste great. So most of them would rather not eat it. How does cottage cheese taste like? I will give my best in describing the taste of cottage cheese in this article. How healthy is cottage cheese? How to eat cottage cheese? Cottage cheese used to be very popular back in the day, especially in the 70s. It seemed to be part of every fad diet back in the day. It is a type of cheese made from milk and a certain kind of enzyme called renin. The latter causes separation of the curds and whey and turning cultured milk to a firm gel we know as cheese. Whey protein is also present although most of it is eliminated during the production process. However, the differences in flavor stem from the use of different additives such as cream, starch, and salt. As I have said earlier, most people I know don't like cottage cheese. They usually say that they can't stand its pungent taste. Others are offended by the curds. 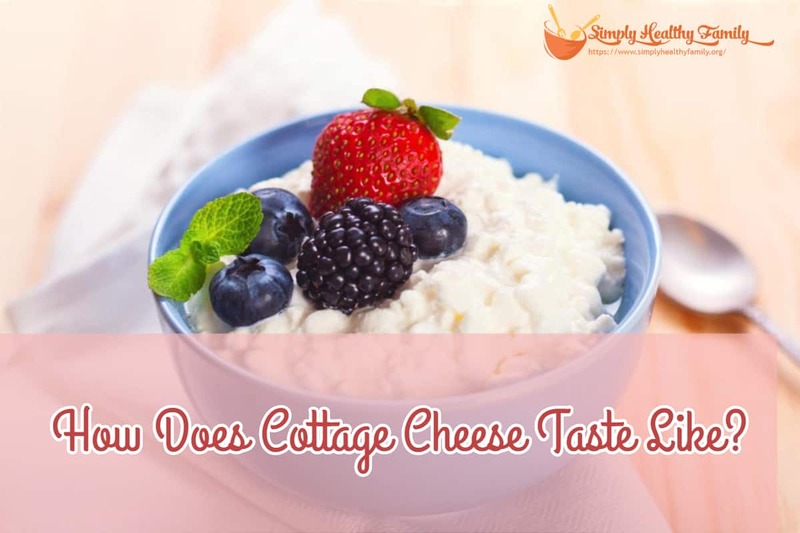 ​Cottage cheese has a creamy and salty taste. If you want to taste cottage cheese without being offended, I suggest you get one with milk fat content of 4%. It is the creamiest and thus, most likely to be tolerated by people who've never tasted cottage cheese before. Cottage cheese with low fat (either fat-free or 1%) has a noticeably sour taste. Another big issue that people have with cottage cheese is the presence of curds. In fact, I remember feeling the curds in my mouth even after chewing on the cheese multiple times. Even those cheese with small curds can be bothersome for some first-time cottage cheese consumers. 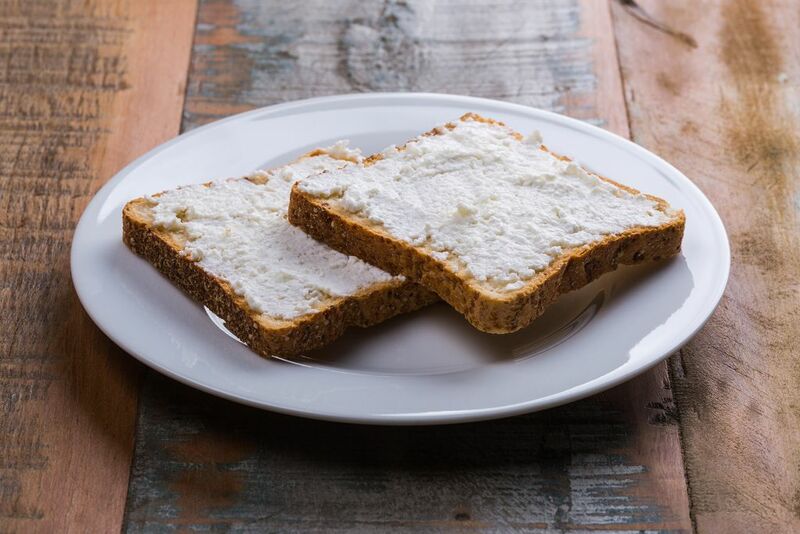 Despite not being the best in terms of taste, cottage cheese remains very relevant because of its nutritional value. It is well-known for its weight loss benefits but there are other reasons why you should consider eating more of it. 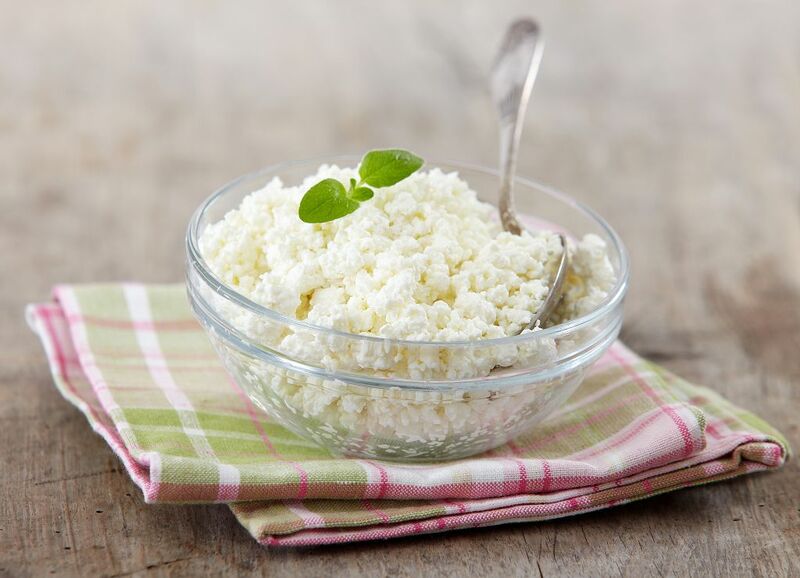 As a weight loss food, cottage cheese is high in protein and low in calories. It has high levels of casein, a protein type that can prolong satiety. Thus, eating cottage cheese can make you feel full for a longer period. Cottage cheese is also a very good source of B vitamins. It is rich in Vitamin B12 that promotes healthier brain function. Riboflavin, meanwhile, can facilitate carb conversion to energy. It is also packed with folate that supports red blood cell production. 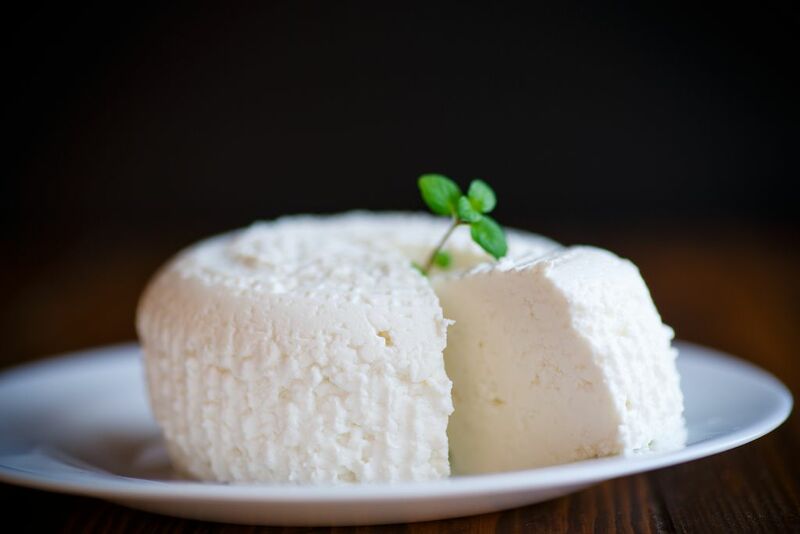 Like other types of cheese, cottage cheese can promote stronger bones, stabilize blood sugar levels, improve digestion and lower the risks of cancer. So don't be surprised that many people integrate cottage cheese in their daily diets. The good news is that you don't have to eat cottage cheese as it is. There are plenty of recipes where you can incorporate cottage cheese and make the taste more bearable or tolerable. Here's one simple breakfast recipe where you can use cottage cheese --- French fries toast with berries. 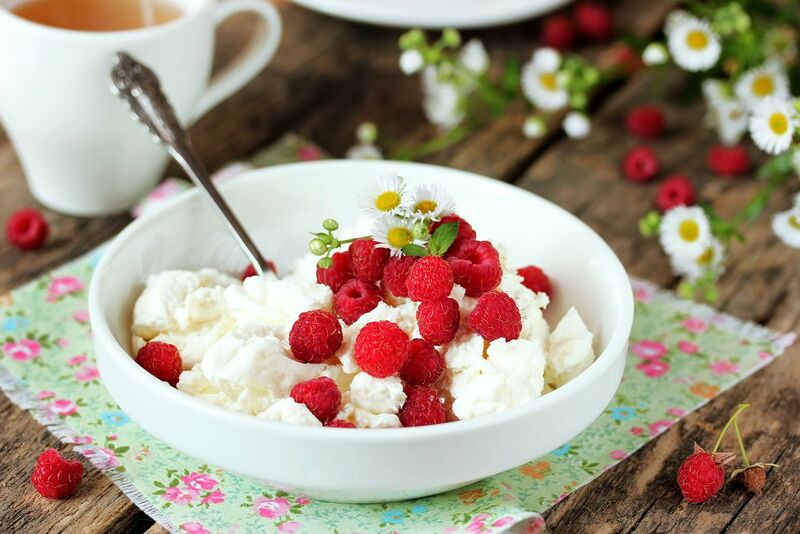 The taste of fresh berries would be enough to overwhelm the flavor and texture of the cottage cheese. Moreover, this recipe is so simple it would only take you 10 minutes to finish it. This makes one serving. 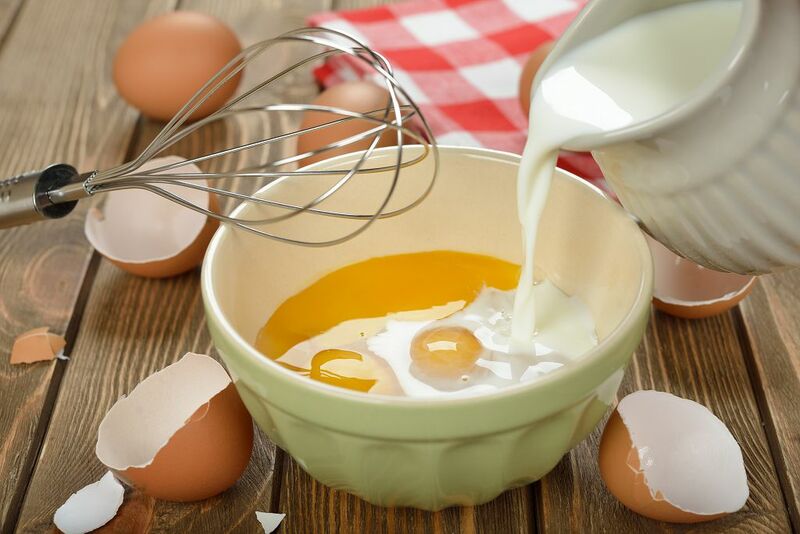 Whisk the egg with a tablespoon of vanilla and almond milk. Set it aside. Whisk together maple syrup and another tablespoon of vanilla. Place a pan on medium high heat. Add the butter to the pan once it is hot. 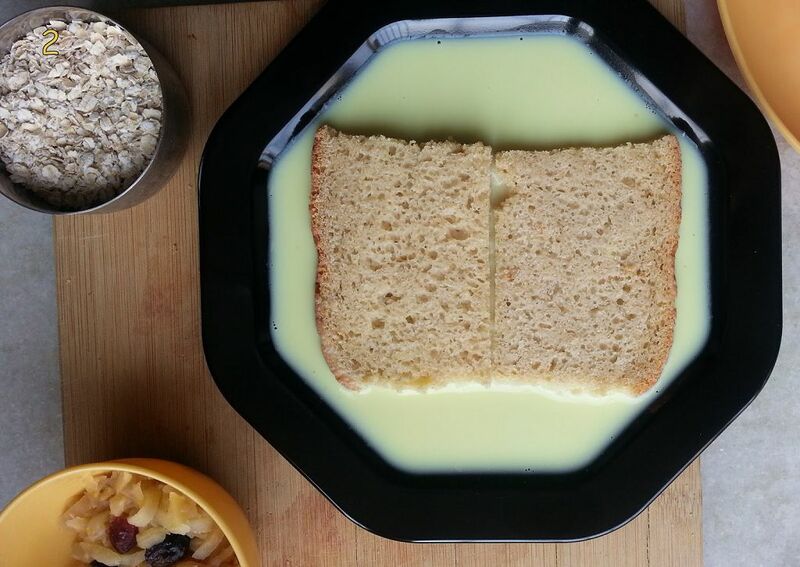 Dip the bread into the almond milk and vanilla mixture. Set it in the pan. Cook for around 3 minutes or until the bread has turned golden brown. Flip the bread and cook the other side. 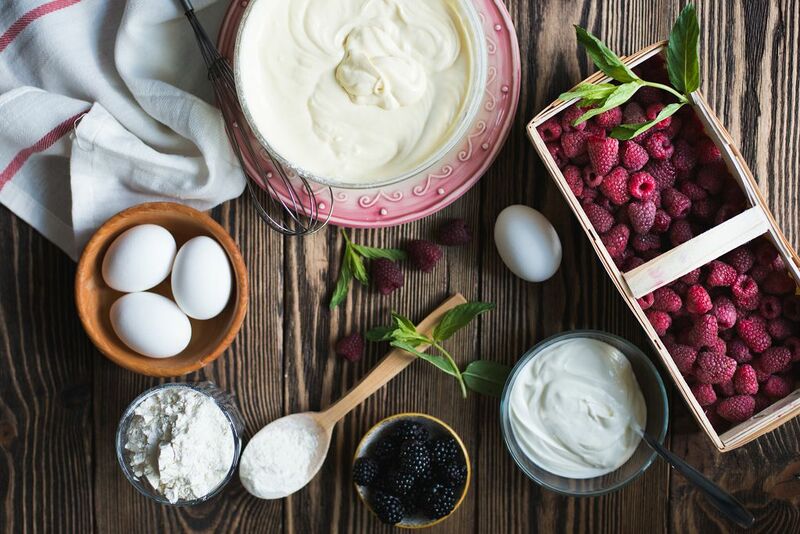 Add a spoon of cottage cheese on one slice and top it with berries. Place another slice of French toast. Drizzle it with the maple syrup and vanilla mixture. Top it with butter before serving. Cottage cheese has had a poor reputation because many people describe its taste as awful. While I agree that it is not as tasty as mozzarella cheese, cottage cheese isn’t that bad. It has a creamy and salty flavor. I suggest you pick one with 4% milk fat as it is creamy. If you happen to tolerate the curds, then you'll be able to appreciate cottage cheese a bit faster. Now that you have an idea on how cottage cheese tastes like, I urge you to give it a shot. Should you find it not much to your liking, you can try the recipe I shared. Cottage cheese is so nutritious that you should really be eating more of it.